Stella Maris Academy | Deadlines have been extended for Love Lines and Page Sponsors for our yearbook! Deadlines have been extended for Love Lines and Page Sponsors for our yearbook! 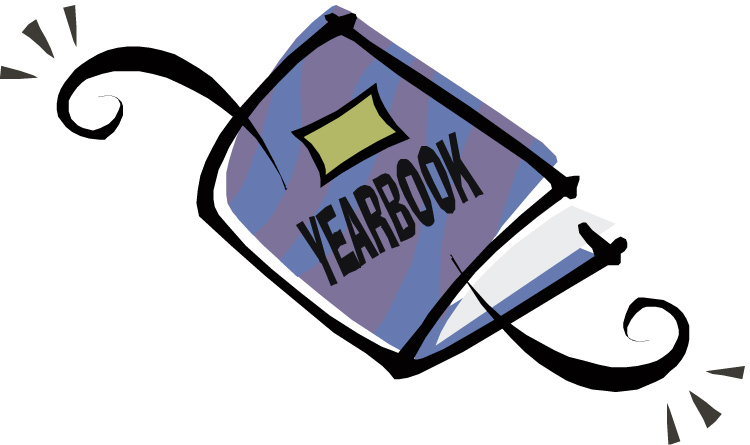 We still have a need for more parent and community support for our yearbook. These two programs help to offset the cost of the yearbook. So, your participation in sponsoring a yearbook page and/or sending a Love Line to your student, teacher or buddy is greatly appreciated! Every student and teacher at SMA receives this beautiful 72 page hardcover book. For $50 your family or business can show your support and school spirit by sponsoring the page of your choice in the yearbook! See Attachment for more information and available pages .